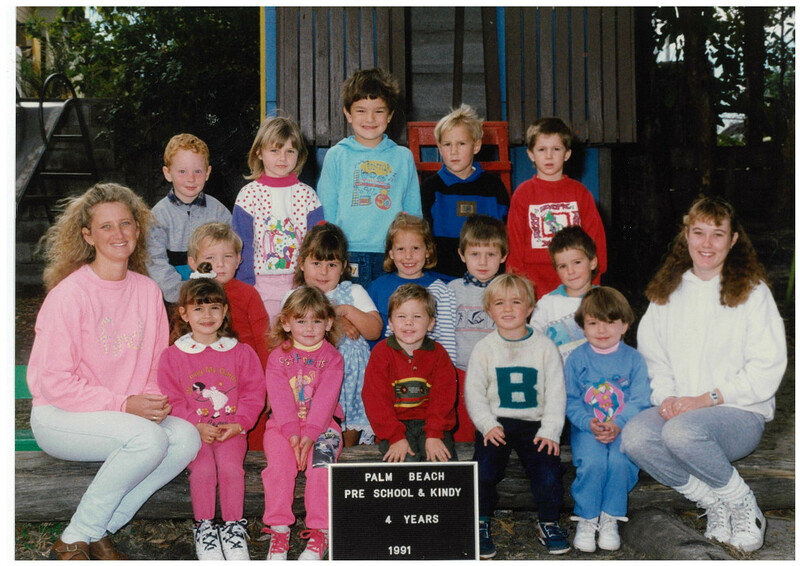 Melindie – 25 years at Kids on 4th! Earlier this year Melindie, who is our co-Director, notched up her 25th year working at Kids on 4th. We think that must be some kind of record for the child care industry! 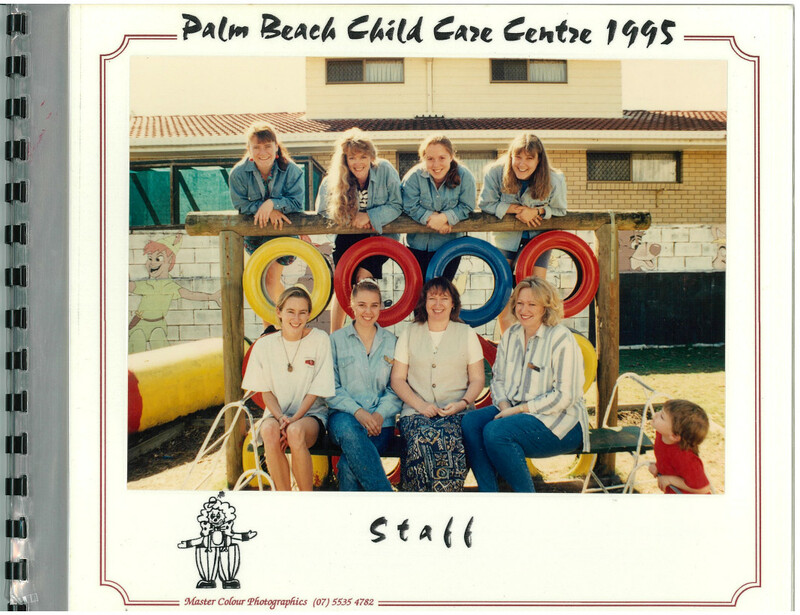 In 1990 Melindie was just 17 and in her final year of high school at Palm Beach Currumbin High when she undertook work experience at Kids on 4th. Melindie made such a good impression that she was offered a fulltime position as soon as she left school, and we are very lucky that she has been here growing with the business, ever since! Back then Kids on 4th was very different to now. 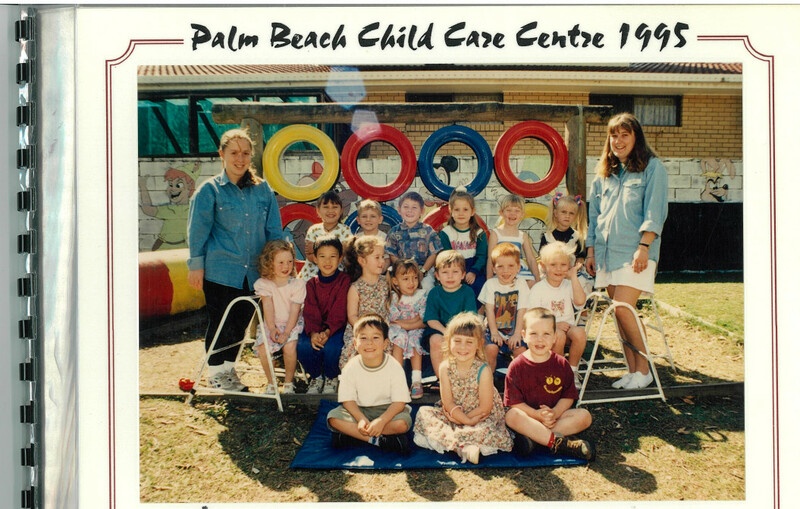 It was called Palm Beach Childcare and was a small 3 room centre. 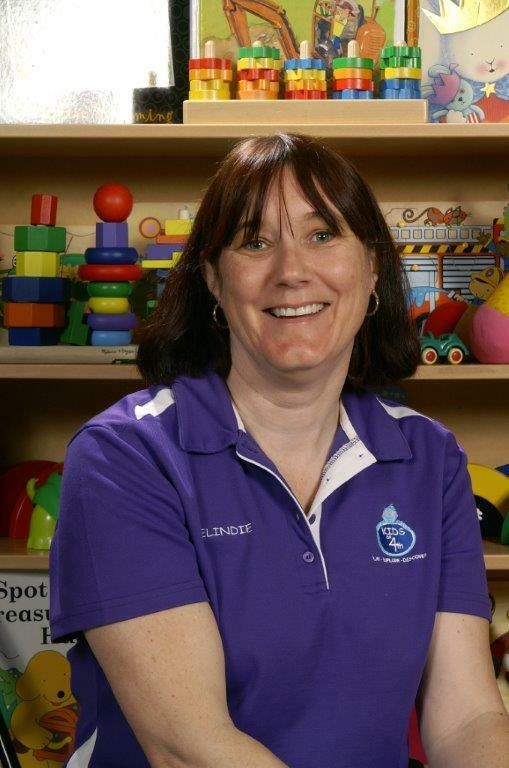 Melindie began work as an Assistant in the 2-3 year old room and a couple of years down the track she became a Lead Educator working in the 3-4 year old room. During these early years of Melindie’s career, she was also studying her Bachelor of Early Childhood and not long after completing her degree Melindie became the Director of the centre. It was when Melindie was Director in 2001 that Chris & Jacqui and Jan & Dave bought the centre and went about revitalising it and turning it to the amazing place it is today. That was 16 years ago now and Melindie notes that it was this change of ownership that saw the most significant changes occur at Kids on 4th. The name was changed to Kids on 4th and Kido was born! The centre was significantly expanded with the addition of the Sharks and Dolphins rooms, all of the building was renovated and the yard was given a massive makeover. Next came Rachael as the Centre Director, Victoria and Craig managing the centre and many more new additions to the building, plus the computer era was ushered in. We have been able to share in lots of exciting things that have happened in Melindie’s personal life over the many years she has worked at Kids on 4th. Melindie married Adam in 2001 and in 2004 they welcomed their first beautiful baby Taneesha, followed by Brock in 2007. After becoming a mum Melindie returned to work at Kids on 4th on a part time basis, taking responsibility for the all important administrative duties, as well as providing invaluable support for Rachael. Taneesha and Brock both attended Kids on 4th before heading to school. Melindie has a love of travel, in particular cruises, and we all look forward to hearing about where she is heading off to next on their annual family holiday. In fact, next week Melindie will be having a well deserved break on a cruise liner in the Carribean! 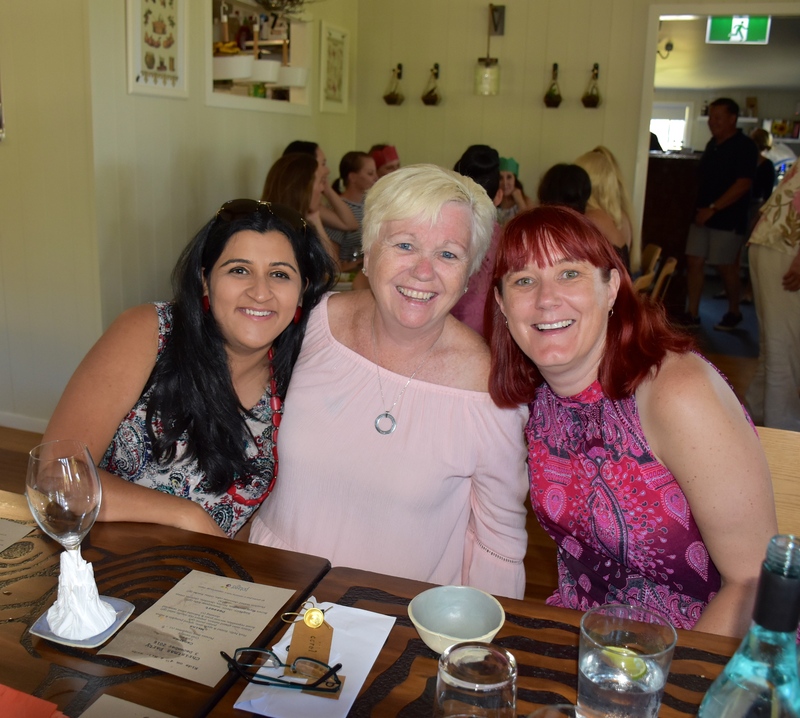 With Kids on 4th being such a long standing part of the Palm Beach community, Melindie has started to see second generation kids coming to Kids on 4th, that is, the kids of kids that she looked after back in the day! We would like to thank Melindie very much for her enormous contribution and dedication to Kids on 4th over these years. You are a star! 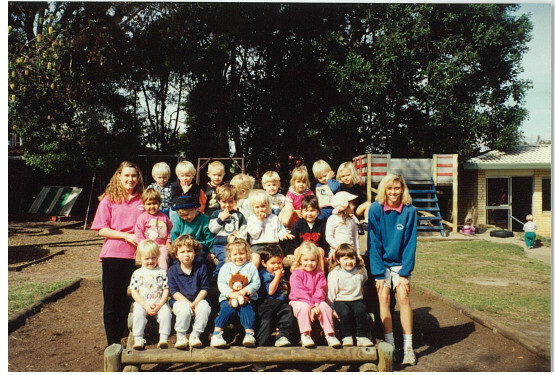 Check out some of Melindie’s old class photos – maybe you’ll recognise someone you know from their younger years!